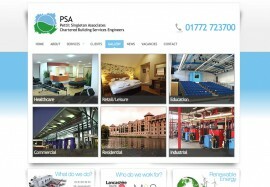 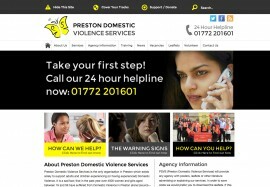 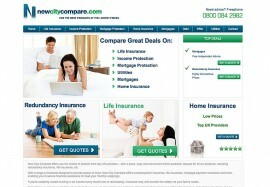 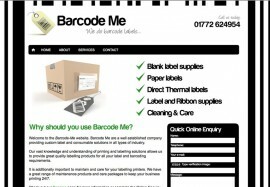 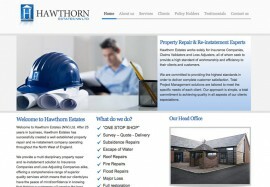 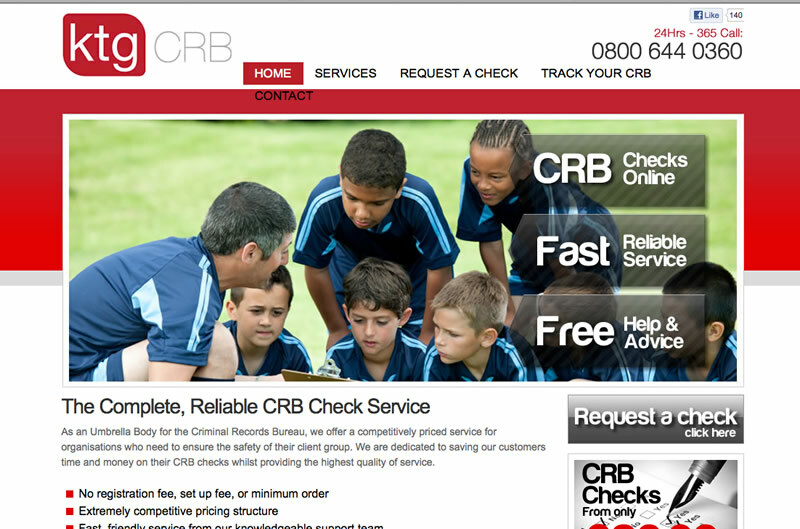 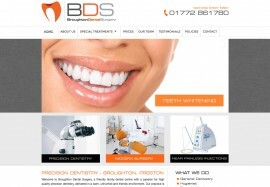 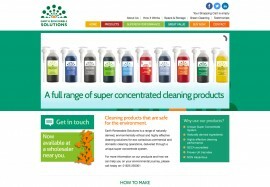 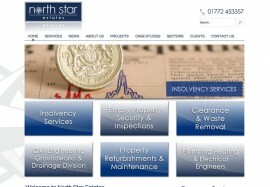 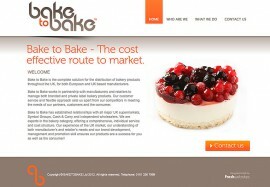 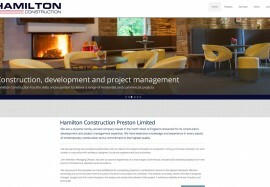 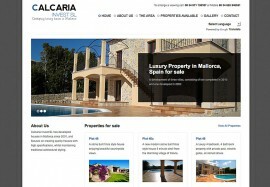 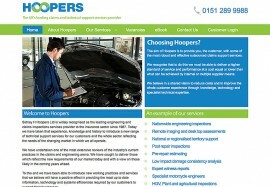 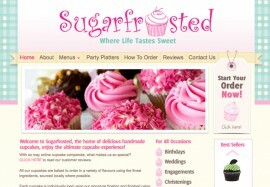 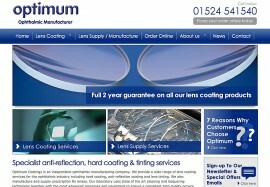 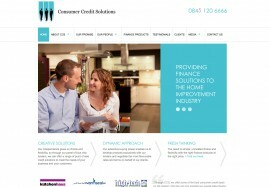 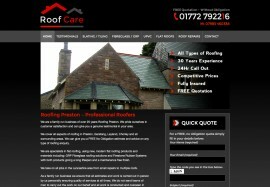 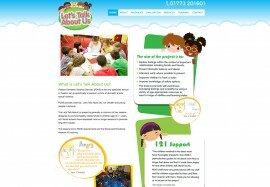 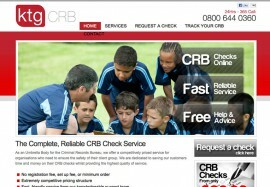 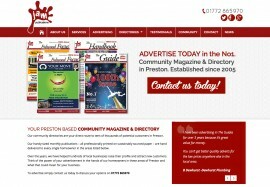 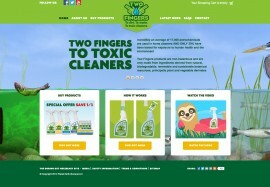 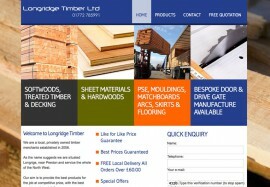 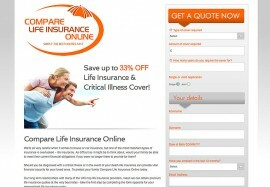 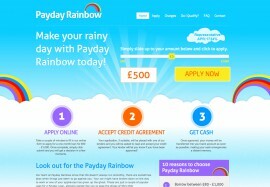 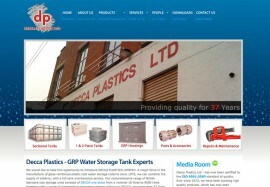 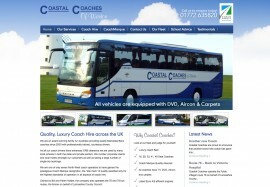 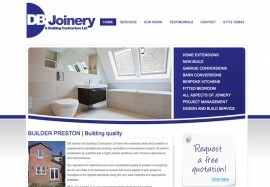 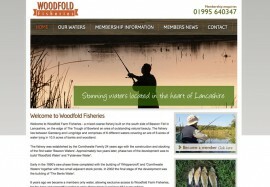 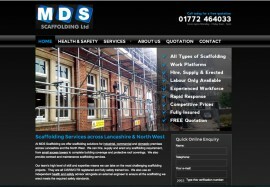 This is one of 3 websites that we have developed for our client. 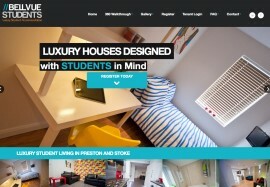 KTG Recruitment and The Bright Space make up the collection. 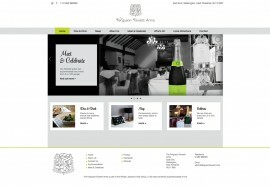 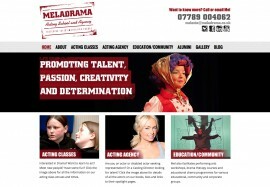 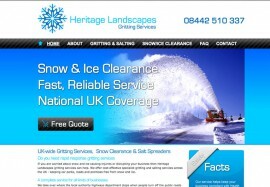 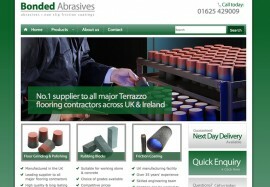 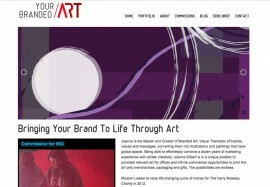 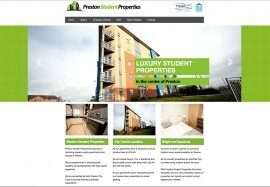 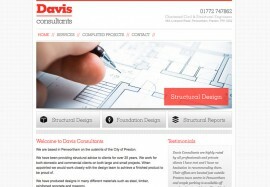 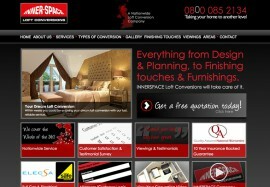 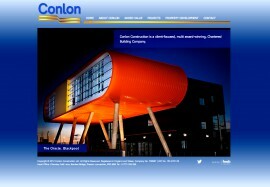 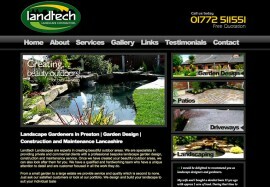 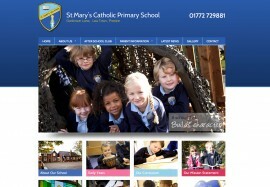 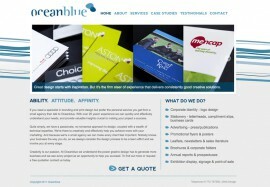 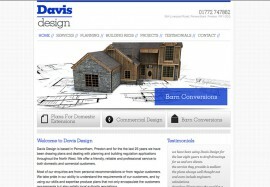 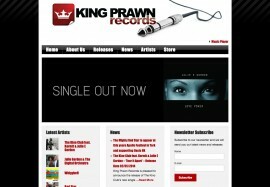 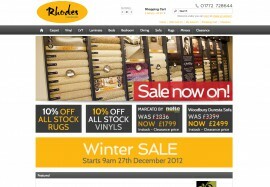 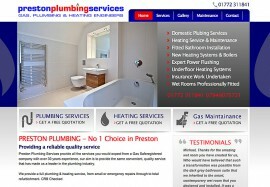 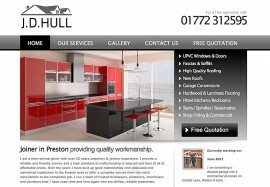 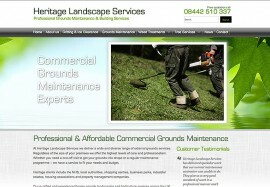 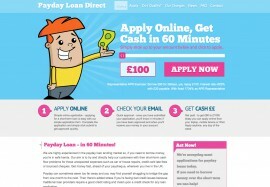 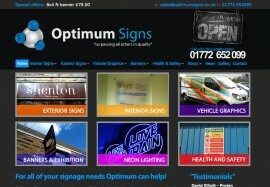 A starter site can still be excellent in design and very effective as is this one.